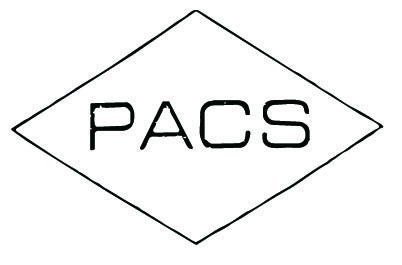 PACS is in its third decade of providing testing services: ASTM, AWWA, EPA, R&D, and advanced testing methods, GAED, MS, GC, ICP, AA, QA for the activated carbon industry. Waste-to-Wealth Waste materials converted to activated carbons. Proof-of-concept to plant. Consulting services include: activated carbon, environmental, safety, industrial hygiene and expert witness services. Sixty training courses of 1 to 3 days bi-annual 42nd International Activated Carbon Conference & Courses program in Pittsburgh PA September 17-22, 2018 and 43rd International Activated Carbon Conference & Activated Carbon School in Orlando FL February 22-23, 2019. Henrypacs@aol.com | Contact Person: Henry Nowicki Ph.D. /M.B.A.